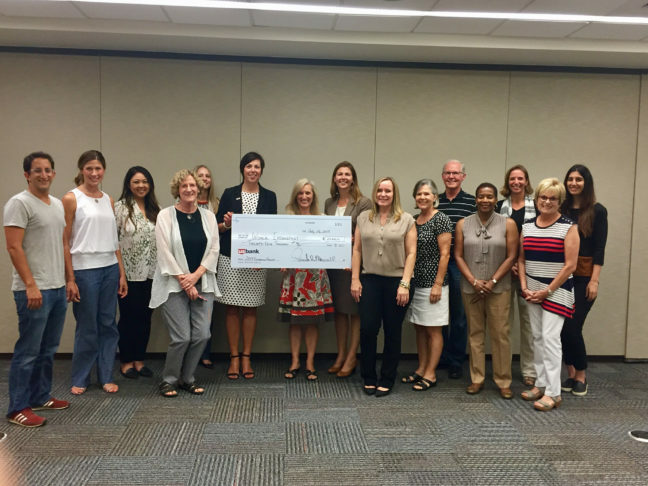 U.S. Bank Foundation’s Community Possible program has awarded a $25,000 grant to Women’s Empowerment. The grant will support classes and programs that help homeless women gain the skills and confidence they need to secure a job and create a brighter future for their children. In Women’s Empowerment’s initial nine-week program, women who are homeless receive free onsite child care in the group’s child development center and transportation assistance. Each woman works with a master’s level social worker to address her root causes of homelessness. She attends classes on job-readiness, financial literacy, confidence building, health and empowerment, as well as support groups for domestic violence and substance abuse. Women then focus on job placement with their employment specialist and volunteer career mentor.